The spring collection at Vince welcomes new must-have styles. For women, designs blossom with crisp and carefree florals, airy silhouettes, and pleats for polish. 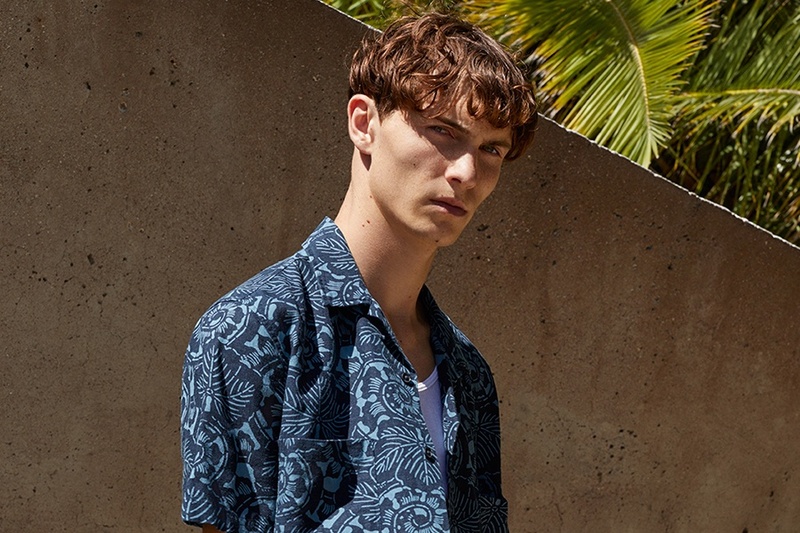 Now in for men: Copacabana inspiration with lotus leaf-printed linen to lend a refined retro feel.